Occasionally, no matter how close you follow a game you miss something that happens in the community. This is one of those times. 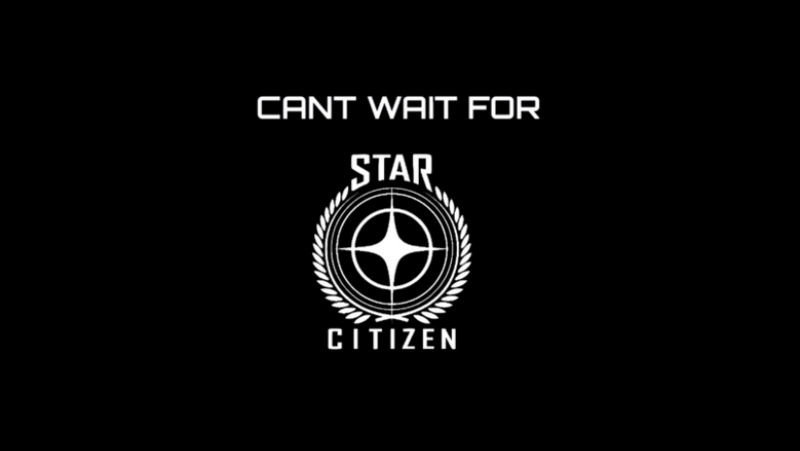 This silly, fantastic Star Citizen fan video created by “Haas” and hosted on the YouTube channel Tomaas Williams was published on January 22nd, 2014. How I missed it, I’ll never know. I encourage all Citizens out there to watch it… maybe even thrice. As an aside, I know how the community is feeling right now. It has been a year since the last big piece of the game was added (Arena Commander). We’re all getting antsy. Thankfully we have lots of bits and pieces of the game coming Soon™. Hopefully our grudging patience will be rewarded with a flurry of releases in the next 6 months. Anyone else ready for FPS? !